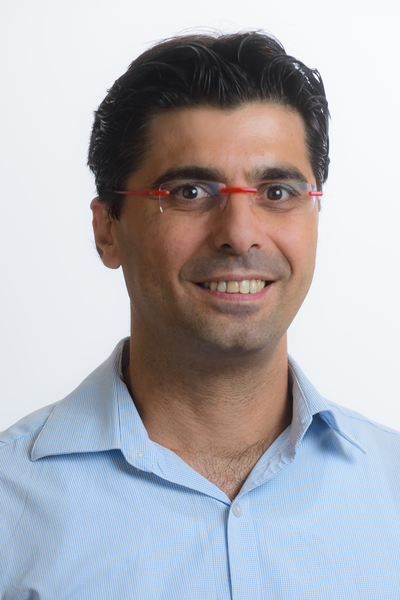 Arik Dahan is an Assistant Professor in Ben-Gurion University of the Negev. He did his postdoctoral research from University of Michigan. He received his PhD from The Hebrew University of Jerusalem in the year 2007. He has published more than 35 research manuscripts, and has more than 15 lectures and poster presentations. His research focuses on integrating up-to-date molecular and cellular mechanistic investigations of drug disposition in the context of the human body, in order to enable successful drug delivery and therapy. In implementing this molecular biopharmaceutical approach to ADME research, he is seeking to enable mechanistic-based successful solutions to drug delivery, especially (but not only) oral, in challenging scenarios e.g. low-solubility, low-permeability, efflux transport, extensive metabolism, poor site targeting, various pathophysiological conditions, and pediatrics patient care.